Thomas Bartrum is Executive Vice President and General Counsel of Privia Health, having served as outside counsel for Privia for several years. 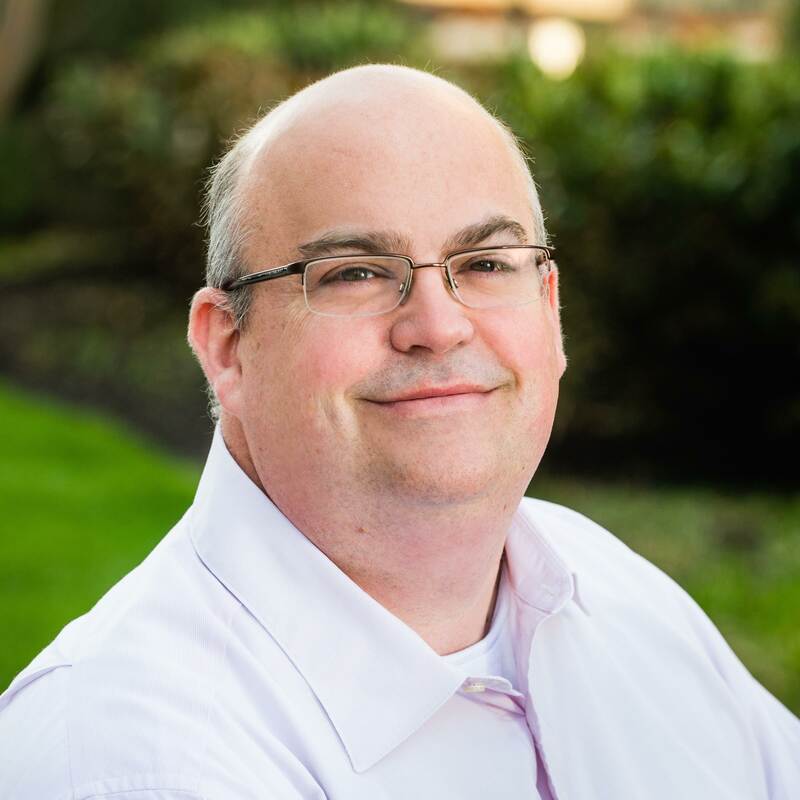 Thomas brings more than 22 years of experience with significant knowledge of building provider networks, integrated delivery systems, and accountable care organizations (ACOs). Prior to joining Privia, Thomas was a partner in the Nashville office of Baker Donelson, where he concentrated on healthcare regulatory matters, transactions, and fraud and abuse investigations. During that time he also assisted Privia Health with strategy development, provided legal and healthcare regulatory counsel, helped bring physicians into Privia, provided deal architecture to comply with business objectives and legal restraints, and addressed payer concerns. Thomas also enjoys participating in many national speaking opportunities, covering topics surrounding healthcare regulation, reimbursement, and transactional matters. Thomas has been recognized by Chambers USA’s Leading Business Attorneys, Best Lawyers in America, Super Lawyers, and Best of Bar for demonstrating excellence in his legal career. He was also the founding co-chair of the American Health Lawyers’ Association’s ACO Task Force and served in that role for three years. Thomas received his Juris Doctor from the University of Kentucky, his Master of Jurisprudence in Health Law from Loyola University, and his Bachelor of Arts in Chemistry from Bellarmine University.